spot seals or puffins (and seagulls). The easiest way to get to Inchcolm is on one of the regular ferry trips that are run from the small town of South Queensferry, a few miles outside of Edinburgh. 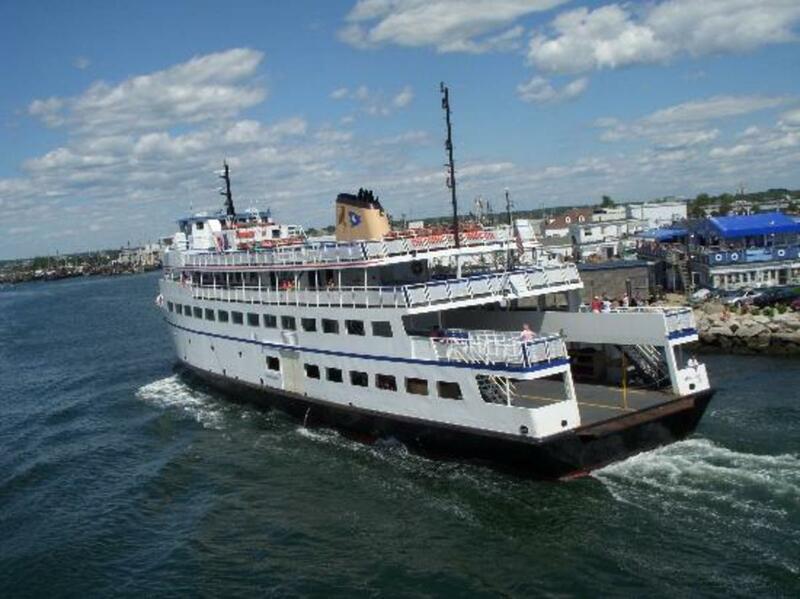 Most ferry trips take tourists to the island leaving them with a few hours to explore before heading back. They also offer trips where you can just cruise around the island, without getting off, but I definitely recommend disembarking. Location: Inchcolm Island is in the Firth of Forth, the estuary of the river Forth. 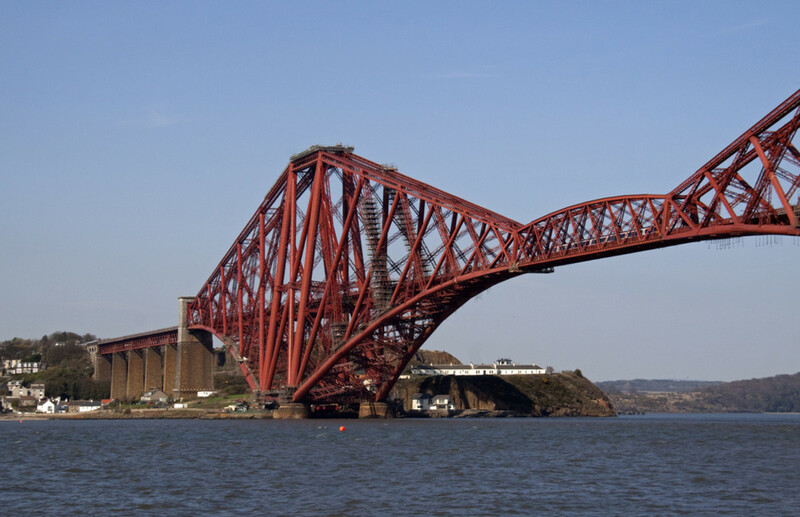 It lies 1 mile from the Fife coast to the North, and 4 miles east of the Forth Road Bridge. 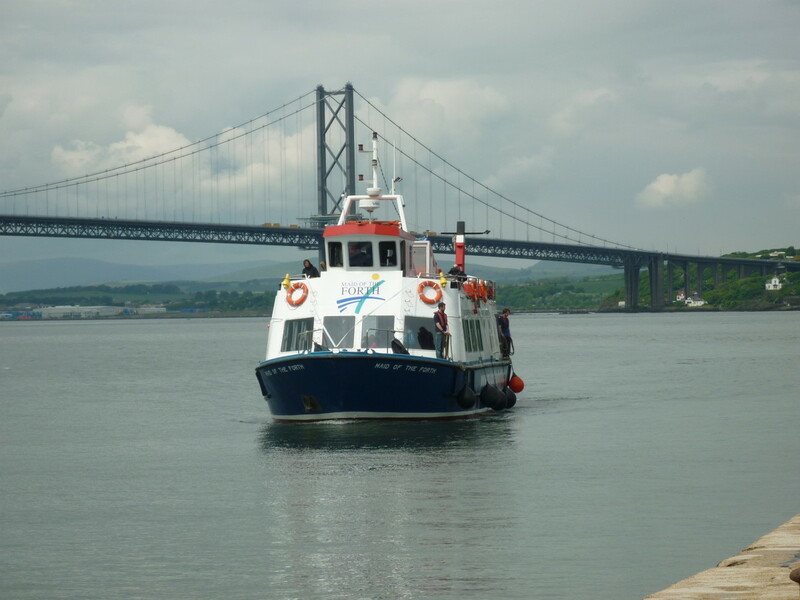 Regular ferry trips run from South Queensferry to Inchcolm Island, between Easter and mid October. South Queensferry is easy to reach from Edinburgh. 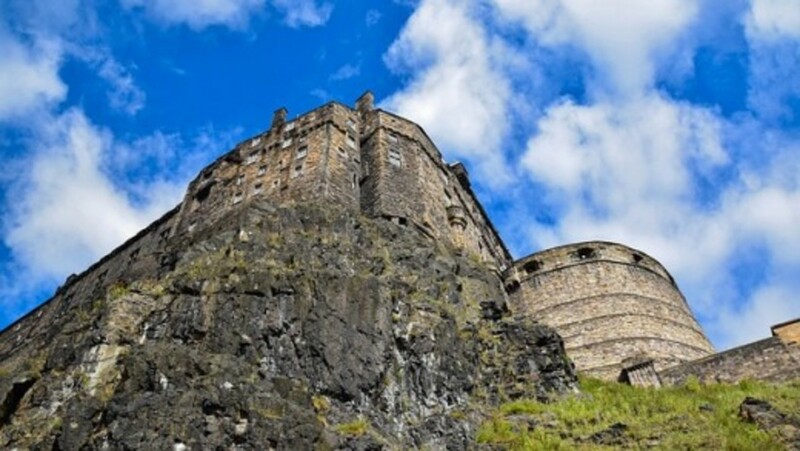 There are regular trains from Edinburgh Waverley, or Edinburgh Haymarket train station. Get off at 'Dalmeny' train station. The journey takes 15 minutes. From Dalmeny station it is a short walk from the station down to the shore where you can catch the ferry. 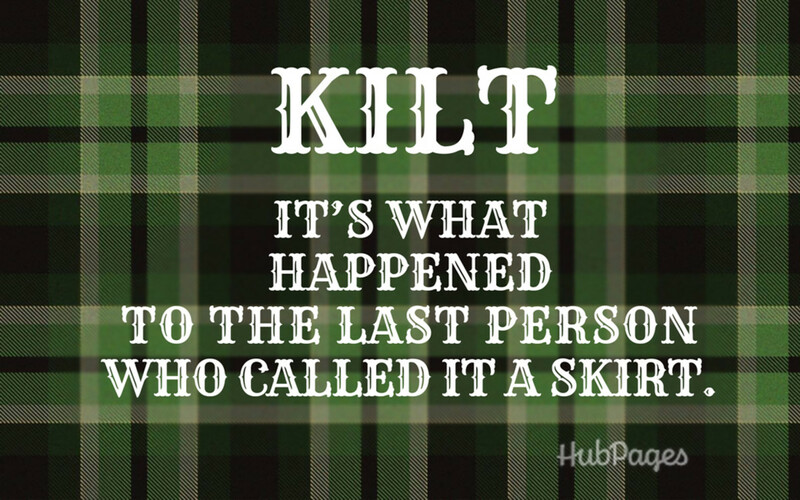 You can also get the train from many other places in Scotland. Sometimes you might need to change trains at Edinburgh or other towns such as Inverkeithing depending where you start. You can get the Lothian Country 43 bus service to Dalmeny. This service takes about 25 minutes from the centre of Edinburgh. Catch the ferry from here. Inchcolm Abbey was founded in 1124 by King David I of Scotland. It was originally a Augustinian priory, which is a very small monastery. In 1235 it became an abbey, which is a larger, more power monastery. 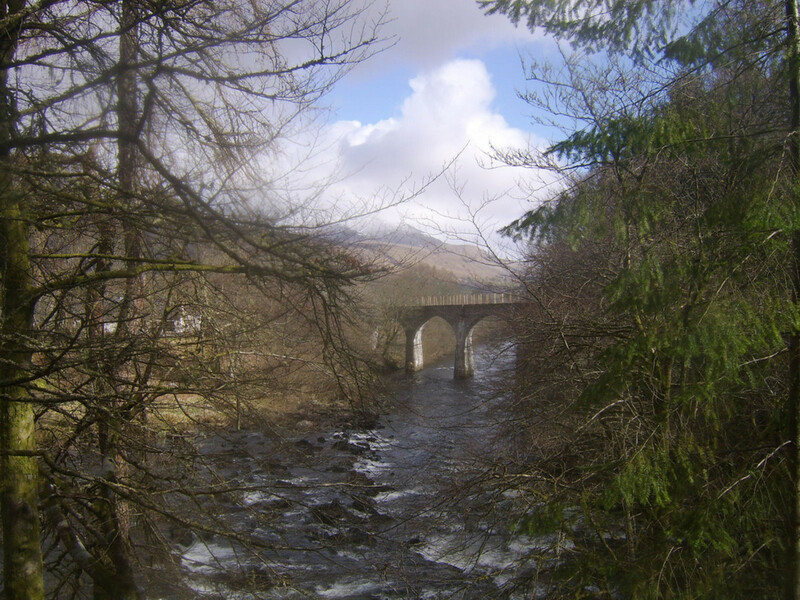 Today it is one of the best preserved monasteries in Scotland as much of the original building still remains. It includes three cloistered walks, the refectory and other rooms. A 13th century fresco of a funeral procession is preserved in a recess. 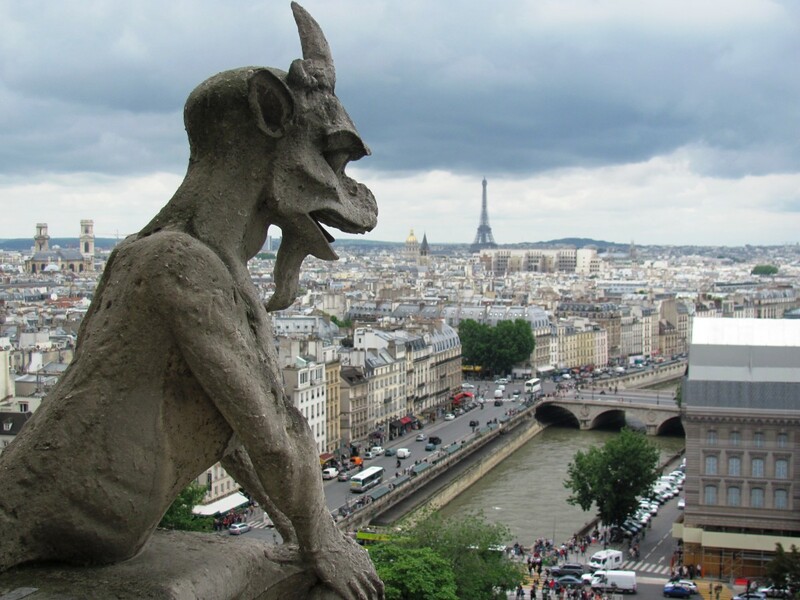 You can walk around and see the historical architecture sedately, however for more lively visitors it is also an enjoyable place to run around, and play hide and seek. The abbey is looked after by Historic Environment Scotland, the agency of the Scottish government responsible for looking after Scotland's historic heritage. 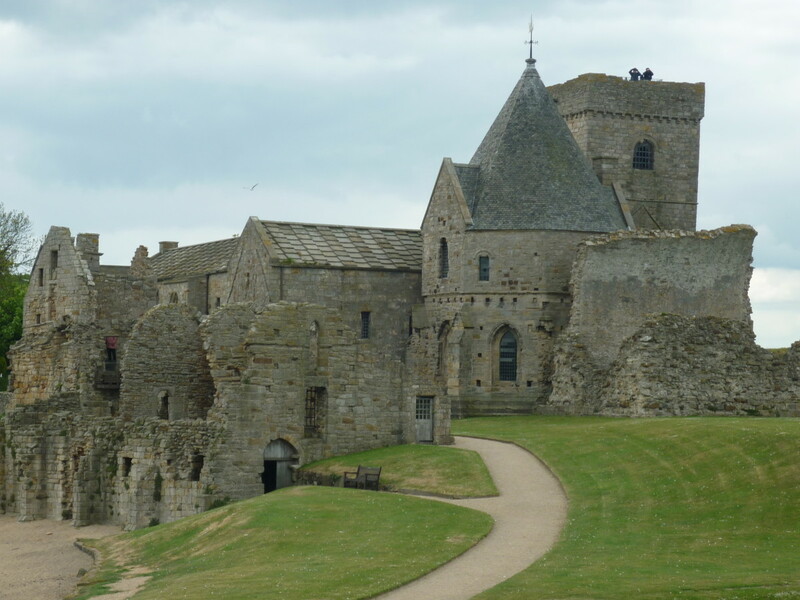 Inchcolm has a long history of being involved in conflict. Throughout the medieval period there were wars between England and Scotland. Inchcolm's position in the Firth made it a useful defensive base. In 1795 a gun battery was installed during the Napoleonic War to defend against the French. 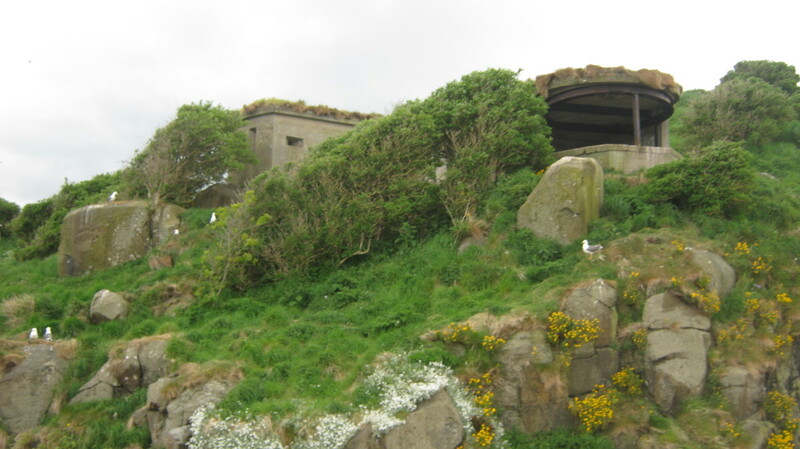 During the First and Second World Wars the island was fortified and defences were built in preparation for possible attack. The remains of the world war fortifications can still be seen on the island today. They are the modern nesting place of seagulls. A large colony of seagulls live on Inchcolm. These seagulls can be aggressive, especially when they are breeding and nesting. 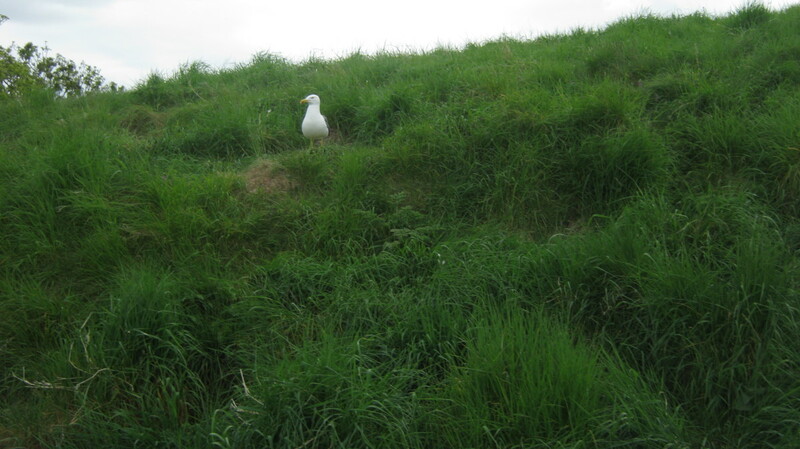 If you want to fully explore the island it is better to go outside of their breeding season (between May - July), as seagulls will swoop and dive at people if they feel threatened. Unless you are very brave this will limit your ability to fully explore the island! So go in April, August, or September! 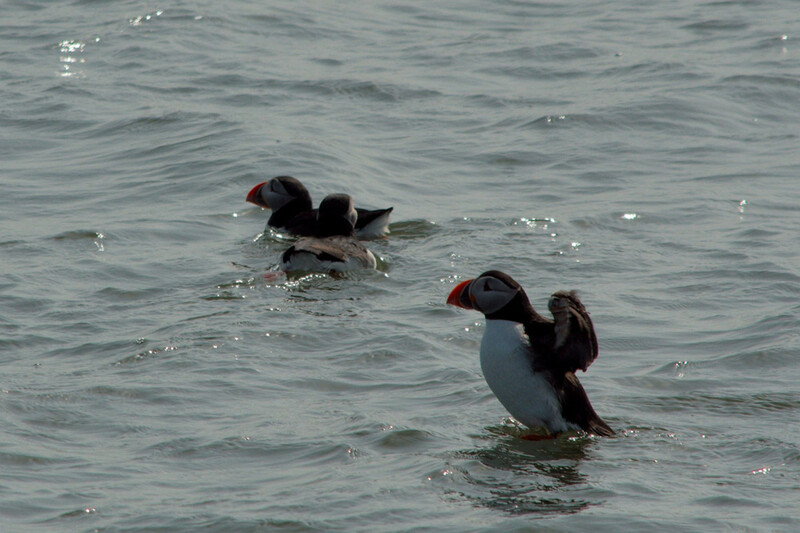 Inchcolm is home to puffins, seals and fulmars. 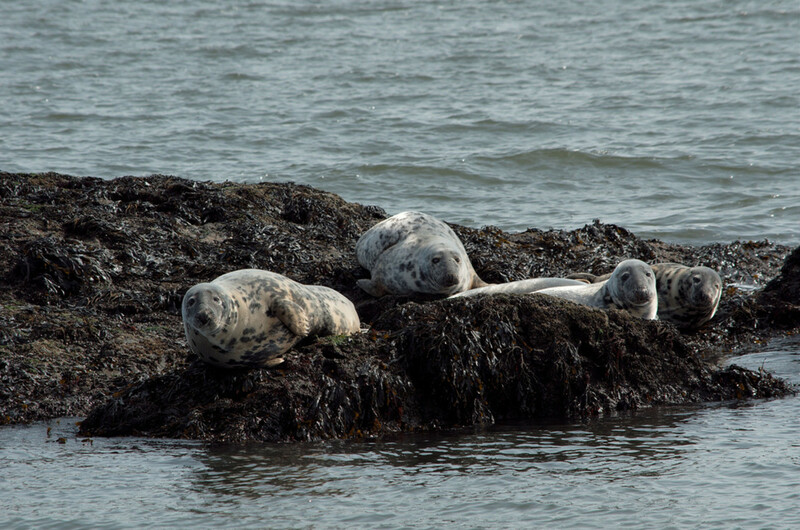 Lucky visitors may spot some of these on the ferry, or while walking round the island. There is a gift shop, small visitor centre, and bathroom on the island, but not much else. If you want to eat out, wait until you get back to South Queensferry. There are plenty of restaurants in the town. 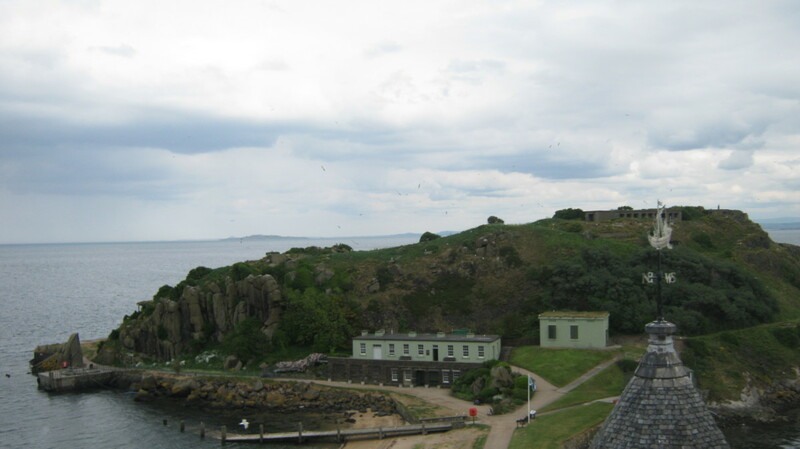 The channel between Inchcolm and the village of Aberdour in Fife is known as Mortimer's Deep. The Mortimers were local landowners from Aberdour who buried their family in Inchcolm. According to tradition one time monks were transporting the corpse of a dead member of the Mortimor family over to Inchcolm in a lead coffin, but the corpse ended in the sea. The most common version of the story is that the corpse ended up in the sea due to a storm, but another version describes it as the deliberate act of "wicked monks". Inchkeith - one of the larger islands in the Firth, home to a lighthouse, but has been inhabited in the past, and in the middle ages was used to quarantine the ill at times. 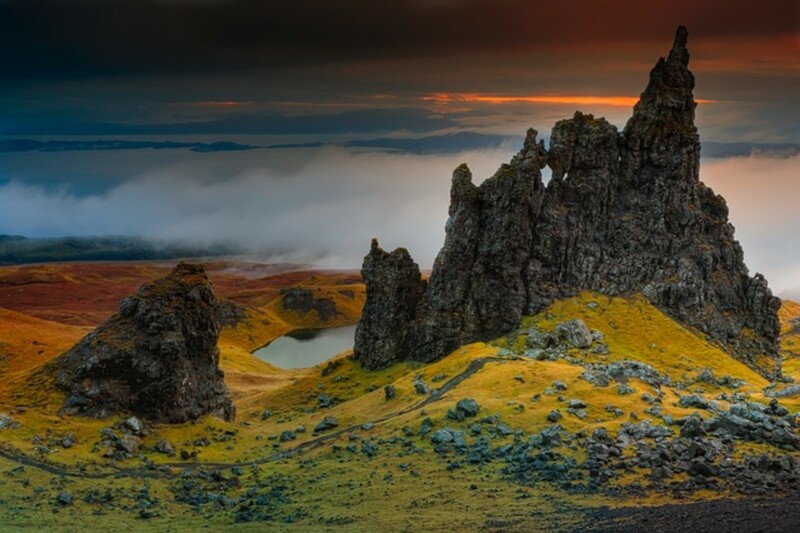 Isle of May - the largest of the islands. you can take a day trip here too, setting off from Anstruther on the Fife coast. The town of South Queensferry sits right below the iconic Forth Rail Bridge. The Forth Rail Bridge is one of the most iconic landmarks in Scotland, and it features in many postcards and images of Scotland. Work started on building the bridge in 1883 and it was opened in 1890. The tradition of crossing the Forth at this point, is much older than the Rail Bridge though. Queensferry is believed to date back to the 11th century and have been founded by Queen Margaret. The name of Queensferry refers to this as having been the point where the queen took the ferry from the Lothians over to Fife. 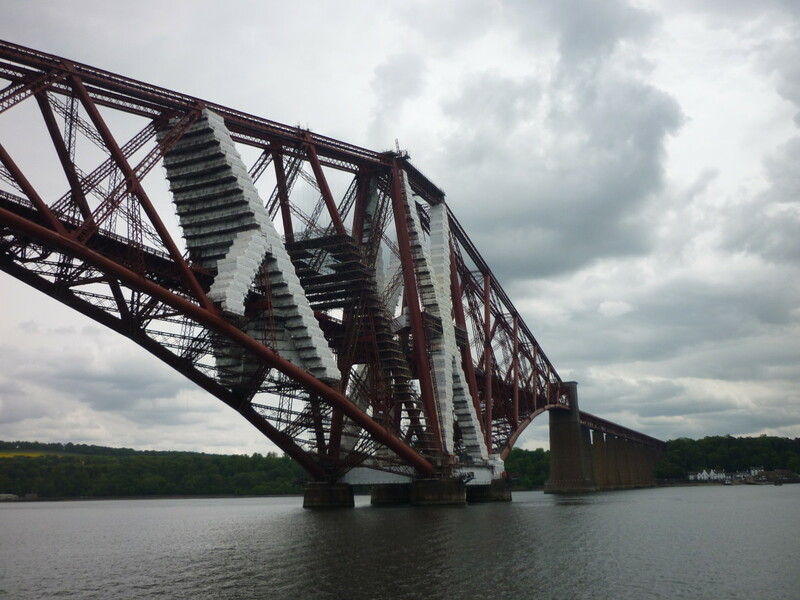 As well as the Forth Rail Bridge, you will be able to see the Forth Road Bridge which dates from 1964, and the brand new Queensferry Crossing. The Queensferry Crossing is a second road bridge which opened in September 2017. At 1.7 miles long it is the longest cable-stayed bridge with three towers in the world. Good idea - walking from Cramond would take a couple of hours, but worth doing (I might even write about Cramond at some point). There are lots of Robert Louis Stevenson connections around the area too. 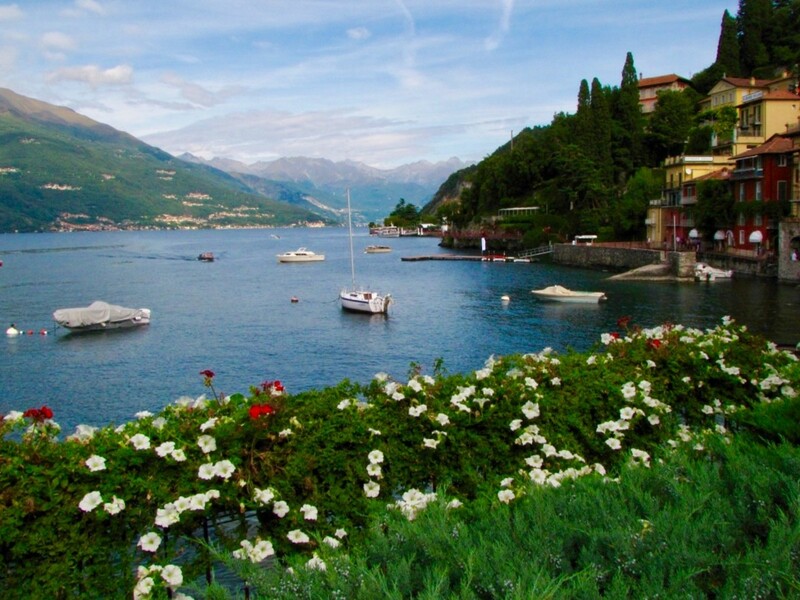 A beautiful place, which I visited too many years ago! I recall a relaxing walk from Cramond - with salmon leaping up the River Almond weir? - and a pint in pub .....The Hawes Inn....and RL Stevenson connection somewhere close by. This is such a powerful area, near the bridges and in the full swell of the firth. Votes and a share. Nicely presented. 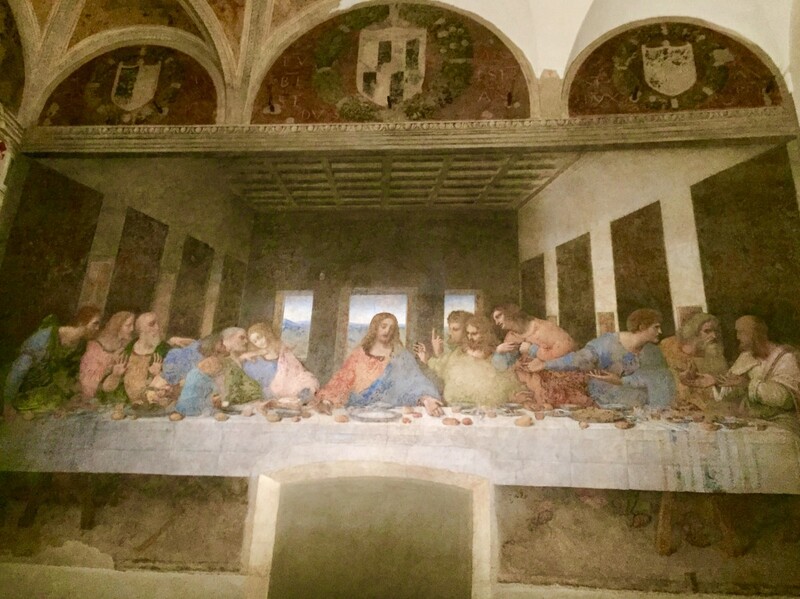 Thank you for your comment, it's a really good day trip! Enjoyed the read about a place I always meant to visit when I lived in Edinburgh. It was one of those things that I somehow just never got round to. The abbey in particular must be really interesting to see, though I didn't realise the extent of the island's military history. I wonder if it's like the Ailsa Craig, however, in that the smell of the birds' "natural deposits" is overpowering as soon as the boat gets within a few hundred yards?